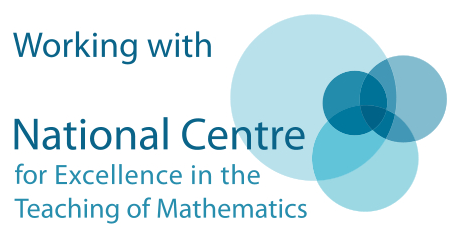 The National Maths Hubs Programme, led by the NCETM, has developed a ‘Teaching for Mastery’ approach, drawing on international research, including that from Shanghai. Ofsted are one of the Strategic Advisers to the Maths Hubs Network and here's a message from Sean Harford, HMI National Director Education, given to our new Cohort 4 Specialists during their launch event this can be read in conjunction with the following extract from Ofsted's School inspection handbook. Here's a short video and podcast detailing some of the benefits for your school. These are classroom teachers who receive national training to increase their knowledge and hold a deep understanding of Teaching for Mastery (TfM). They have implemented TfM into their own practice and across their school, with support from SLT and their designated TfM Lead. They are supported to have the skills to facilitate Teacher Research Groups (TRG) with other schools across the region. This year we have 11 Primary Teaching for Mastery Specialists who are leading TRGs each containing on average 7 schools and we have 6 Specialists who are in the first year of the programme. We have 3 Secondary TfM Specialists each running a TRGs this year along with 6 Specialists who are in the first and second year of the programme. Here's a NCETM video giving an insight into Secondary teaching for mastery. Should you require any further information please contact our Teaching for Mastery Administrator, Geraldine Pearce (geraldine.pearce@clf.cabot.ac.uk).